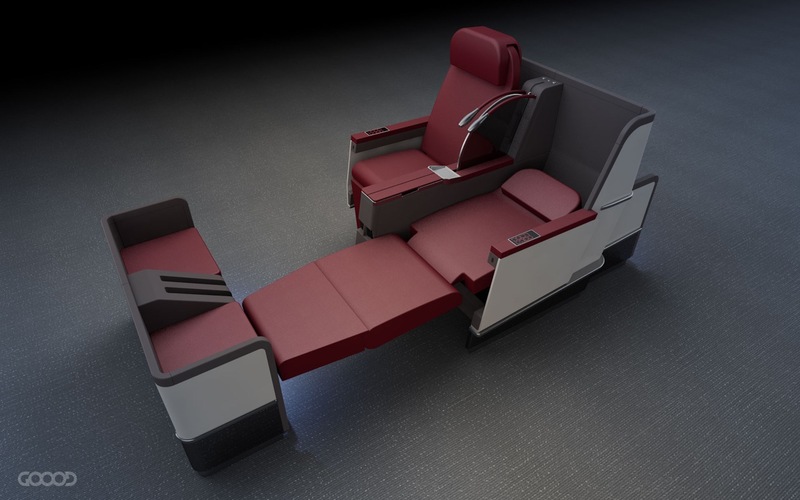 If you thought that the Boeing 767’s heyday was over, Ethiopian Airlines’ recent decision to install Optimares’ fully flat ZEST seats on its five remaining jets suggests this aircraft is still competitive against newer 787 Dreamliners. Optimares is clearly proud of its win here. 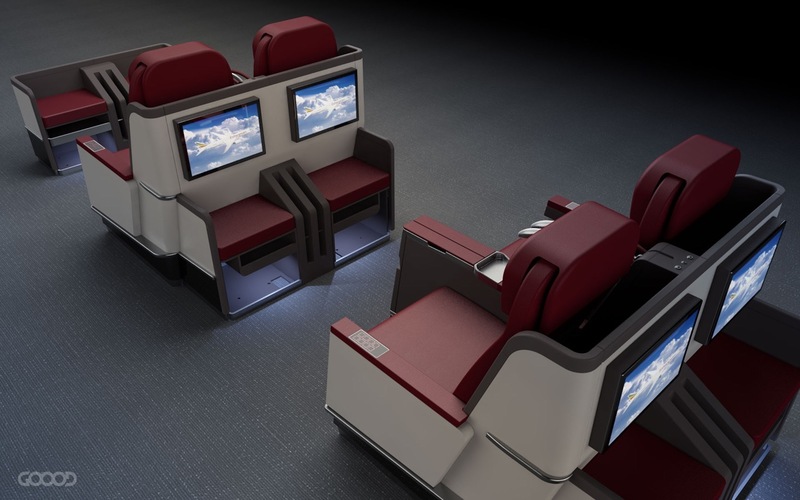 “Due to our completely different approach and business model,” the company’s Marco Tonucci notes, “we don’t compare our company nor our seats with Thompson, but we clearly can say the LOPA [layout of passenger accommodations] and the weight are much more efficient then the [seat] mentioned. After all, our seat is almost ten years younger then the original Thompson seat. But with the remainder of Ethiopian’s fleet’s business class seats largely fully flat without direct aisle access, the Optimares product is consistent. The ZEST seat can be fully flat from pitches starting at 62 inches. Ethiopian Airlines have decided for a an extremely generous 74” in a compact 2-2-2 configuration. While 6’2” may not in fact feel overly generous, a certified fully flat option is a big plus. Read more on Runaway Girl Newtork.